This is the 4th gown I've ordered from newstyledress. Each one has been great quality and beautifully detailed. This gown was no different. Well made, well lined and made to my measurements it fit beautifully. Even in my arms which are a little heavier than women my size. 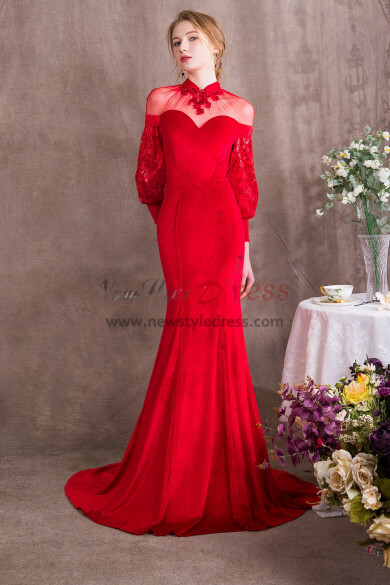 As usual, I was very pleased and eagerly anticipate my next opportunity to purchase my next gown. 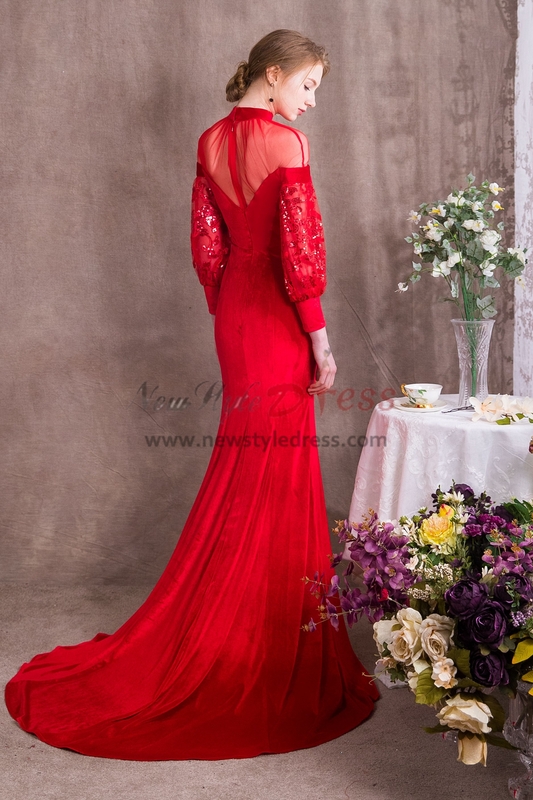 Keep up the great work newstyledress!! Also, I added the belt for some sparkle and it was not included with the gown. 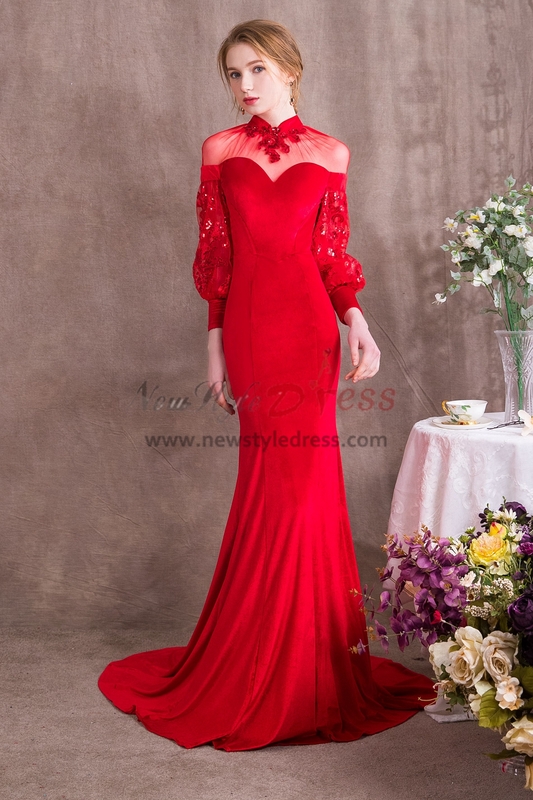 Beautiful & Awesome dress delivered on time, I ordered it a few inches larger to be safe, I had to alter it a little. Looked great on, it's a heavy dress beware.